Check out the downloads page for links to a CMUcam2 demo video as well as the manual and graphical user interface. For more information see the wiki. 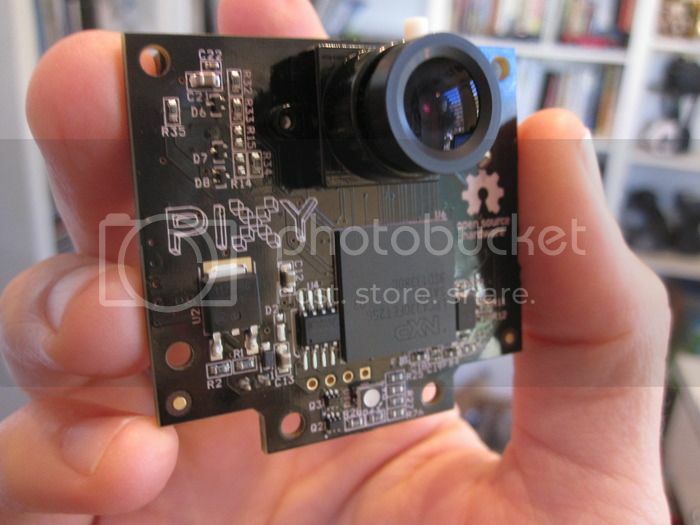 The Pixy site has moved to pixycam.com.